During my study abroad trip to London, I filled more than 70 pages of my journal. It’s plastered with one pound museum maps, tickets, drawings, receipts, business cards, badly taken Polaroids, class notes, and newspaper headlines. I adored London so much that I wanted to take it all back with me. Now I have a few too many Sainsbury’s receipts for sandwiches. My number one tip for visiting London is try to have no expectations. You will most definitely appreciate the busy city life, the coffee shops at every corner, the endless opportunities to explore, and the awe–inducing British accents, but remember: your travels don’t need to be perfect, and they most likely won’t be. One day I tried taking a bus to my classes and didn’t realize it was going in the wrong direction until half an hour later. I miscalculated the U.S. dollar to pounds and spent far too much money in bookstores. I got lost and accidentally turned my 0.3 mile walk into a three–hour walk. I missed home a bit too much at times. 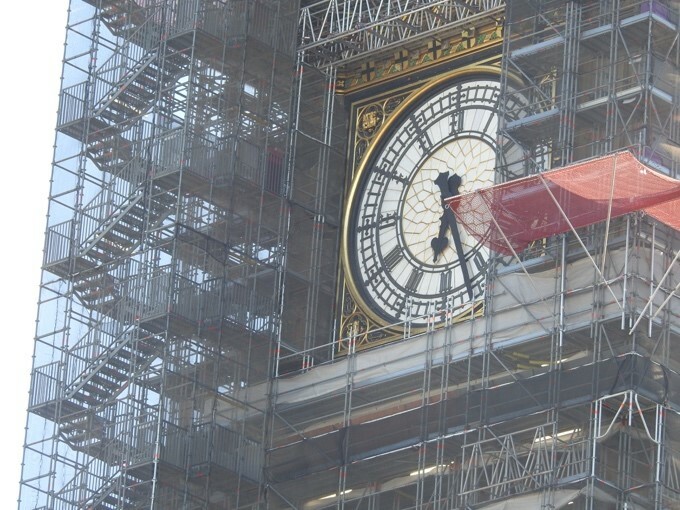 I missed seeing “Big Ben.” Despite this, I would do it all over again. The English Rose Café with some new friends I made, talking with locals, learning about Jane Austen and art, or simply exploring. Studying abroad not only helps you experience a different culture, but you get to have experiences some locals don’t even have the chance to! I went to Westminster Abbey, Wellington Arch, The Queen’s Gallery, St. Paul’s Cathedral, Kew Gardens, the London Tombs, The Shard, The Apsley House, Roman Baths, and so many other places. I even went to Brighton and ate fish and chips by the sea. So many talented street performers, from dancers to opera singers, brightening up the chilly mornings with their very presence. I remember sitting in front of Stonehenge and feeling a sense of peace I haven’t been able to replicate a year later. 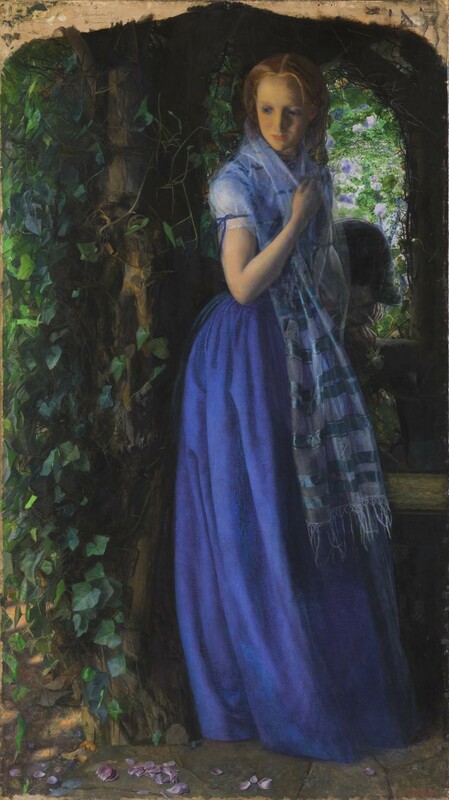 At the Tate Britain Museum I encountered a painting called “April Love” by Arthur Hughes. It was near an incredibly famous painting called “Ophelia” by John Everett Millias, but “Ophelia” did not steal my heart, “April Love” did. As I rushed to the gift store to buy anything with that painting on it, I realized “Ophelia” had taken over it all and my “April Love” was nowhere to be found. Oddly enough, I’m glad. This made “April Love” much dearer to me. Once more, it’s been nearly a year and I still can’t articulate why I adored that painting so much. So please, if you have the opportunity to travel, travel! It won’t be perfect, but this will make your experience far more memorable. Perhaps you’ll end up hoarding Sainsbury’s receipts, too.